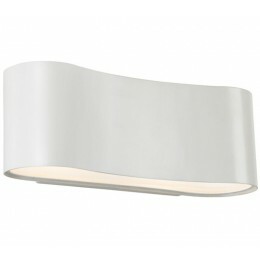 The Corso LED sconce defines elegant, modern simplicity in a softly contoured design. 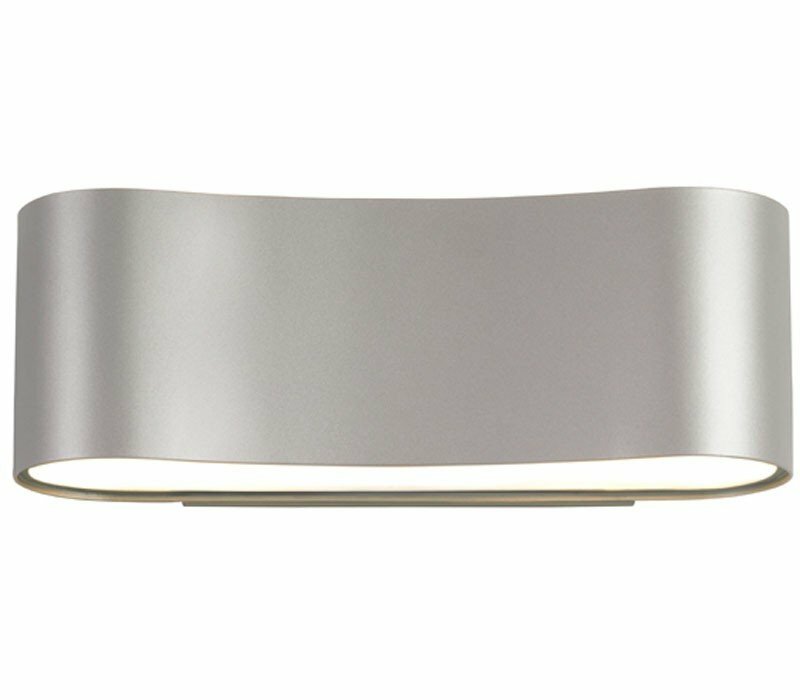 A singular elliptical form illuminates the wall above and below its soft and sensual shape, lending function and artful presence to a contemporary environment. 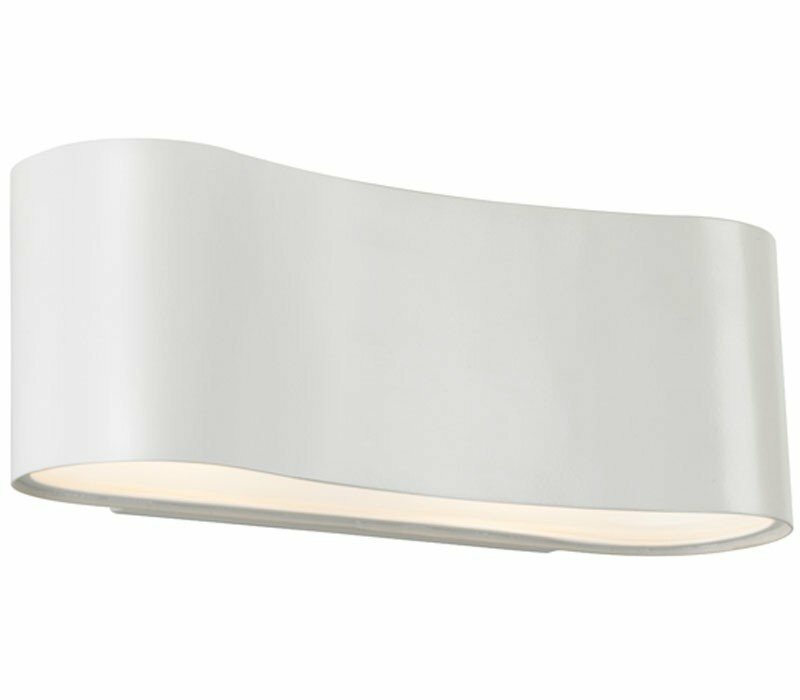 The Sonneman 1725.16 Corso collection Sconce Wall Lighting in Bright Satin Aluminum uses LED light output and brings Modern style. This item is 4.5"H x 13"L x 4"D. The wattage is 21. The Sonneman 1725.16 requires 1 bulb (included). 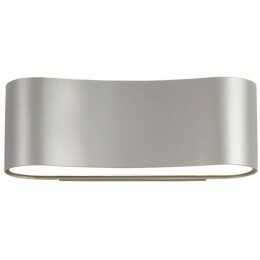 Additional Information: Shade-Bright Satin Aluminum Shade.